The edict from the top is as old as business – produce better results with the same or lower staff levels and budget. For IT teams that are dealing with more data, applications and devices than ever, workloads have become overwhelming. Security teams in particular lack the resources to monitor IT environments and investigate an increasing number of security alerts. This problem is only made worse by a serious skills gap in the area of cybersecurity, which has left most organizations short on security talent and expertise. 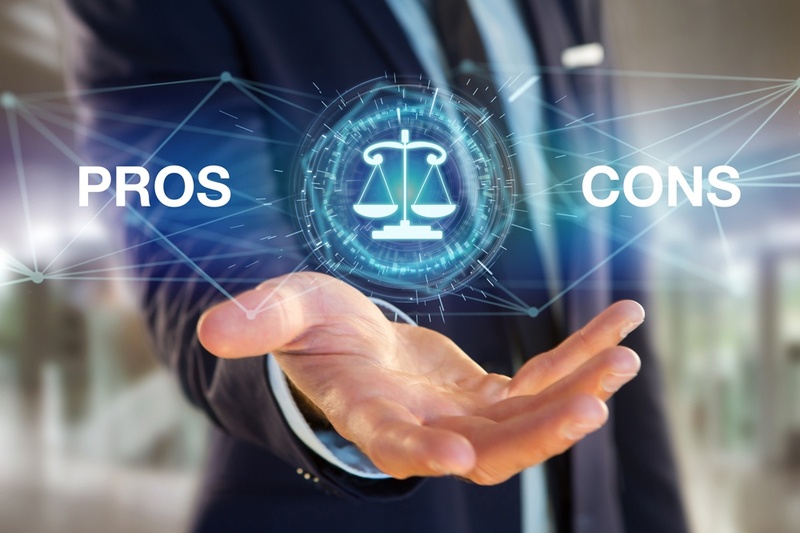 Many IT functions, including security, continue to operate in silos, resulting in miscommunication and friction among IT teams, as well as higher costs. DevOps emerged to address this issue. 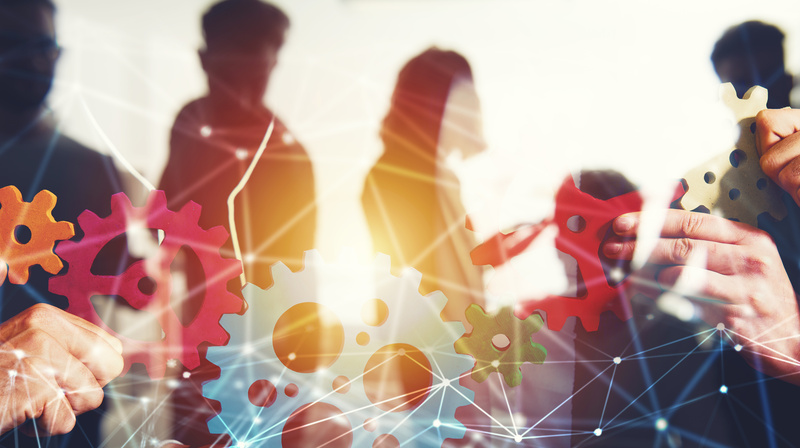 DevOps brings together software development and IT operations teams to collaboratively manage the development and delivery of new applications. 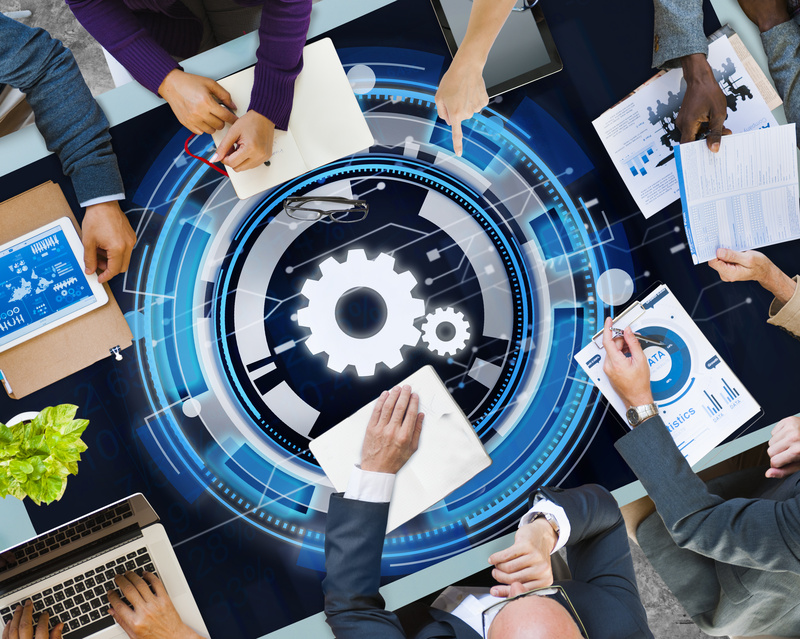 Two key components of DevOps are automation, which allows technology to handle routine tasks, and orchestration, which integrates previously siloed technology and processes used by development and operations teams. As a result, application development and delivery are faster and more cost-efficient, and humans can focus on higher-value analytical tasks. Automation and orchestration can also be applied to security operations, where teams spend too much time keeping up with repetitive tasks and chasing false positives instead of investigating legitimate threats. 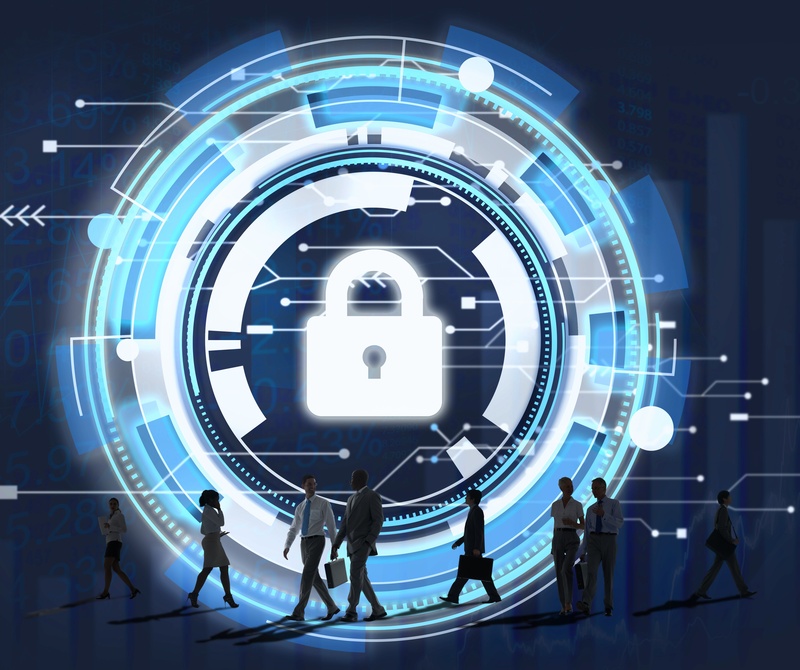 Security automation and orchestration are the coordination of automated security functions involving multiple, connected applications and processes. This results in more efficient workflows and fewer security gaps, which are often caused by manual tasks and communication at various stages of threat detection and incident response. When combined with threat intelligence, security automation and orchestration make it possible to further enhance and automate processes, prioritize critical events, shorten response times, and make better security decisions. Because security functions are streamlined and more productive, teams will have the time to proactively search for threats rather than reacting to them and playing catch-up. As important as security automation and orchestration are, you still need humans. Technology is ideal for simple tasks, at least to start. More complex tasks are best left to security teams, with technology being used to provide data and help guide the decision-making process. Various forms of artificial intelligence have come a long way and are already helpful security tools, but they don’t always produce black-and-white answers. People often need to analyze the results and make the final decision. The key is to determine which tasks should be prioritized for automation. For example, machines are capable of handling identity and access management, patching, and malware detection more efficiently than humans. However, humans tend to be better at detecting and analyzing social engineering attacks carried out through carefully designed emails. Penetration testing is an example of a security task that can be automated but should include human intervention to minimize risk. Technologent specializes in helping organizations use the power of automation to maximize efficiency and productivity throughout IT operations. Let us show you how security automation and orchestration can help you improve our defenses and minimize the impact of security incidents.